The SC's judgement came in lieu of the property dispute matter in which Shamsuddin, the son of Ilias and Valliamma, had sought to inherit the ancestral property after his father’s demise. 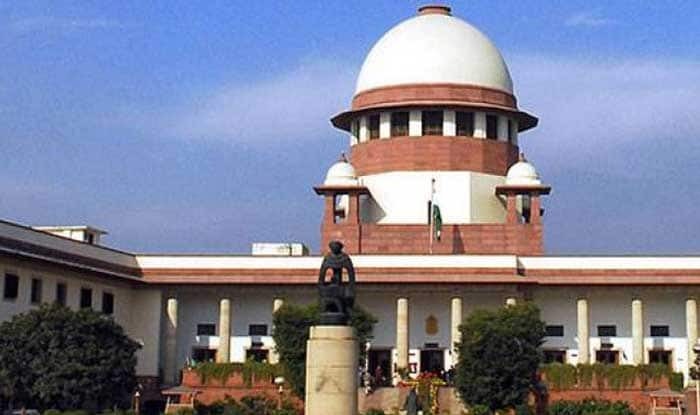 New Delhi: The Supreme Court ruled out a marriage between a Muslim man and a Hindu woman to be a regular one but said that children born out of the wedlock are legitimate and will have a claim over the property of their father. It must be noted that a wife cannot inherit the husband’s property but is entitled to get dower, ruled the Supreme Court. “The legal effect of an irregular marriage is that in the case of consummation, though the wife is entitled to get dower, she is not entitled to inherit the properties of the husband,” said the court. The SC’s judgement came in lieu of the property dispute matter in which Shamsuddin, the son of Ilias and Valliamma, had sought to inherit the ancestral property after his father’s demise. The top court’s decision came as it upheld the plea by Mohammed Salim. Salim was born to Mohammed Ilias and Valliamma, and court described him as their legitimate child. It is clear that the marriage of a Hindu female with a Muslim male is not a regular or valid (sahih) marriage, but merely an irregular (fasid) marriage, said the Supreme Court. It must be noted that a wife cannot inherit the husband's property but is entitled to get dower, ruled SC.